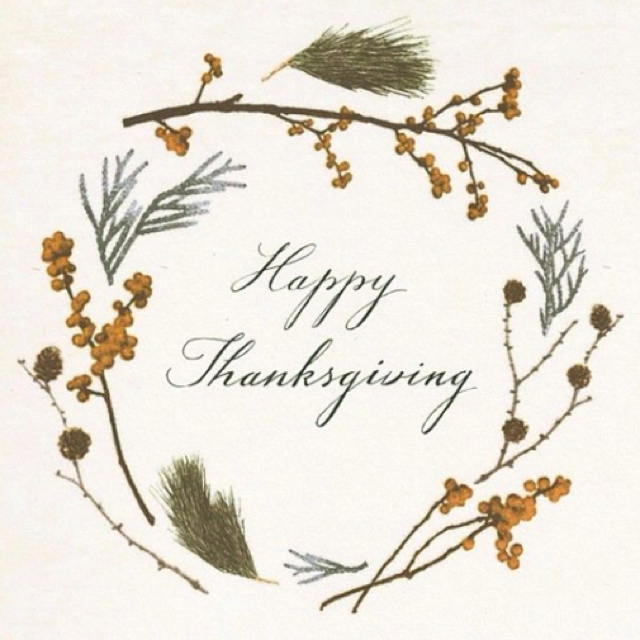 It's the season to be grateful--and I am ever so grateful for YOU! Every person, every subscriber, every follower, every comment, every email, every like, every sale & every visitor makes a difference and I'm so happy to have you in the Wit & Whimsy world--it absolutely would not be the same without YOU! Have a safe and Happy Thanksgiving!